Abstract: In this episode, we have compiled the episodes we loved most. We encourage you, of course, to listen to them again. Merx, Karin, and Elizabeth Amisu. 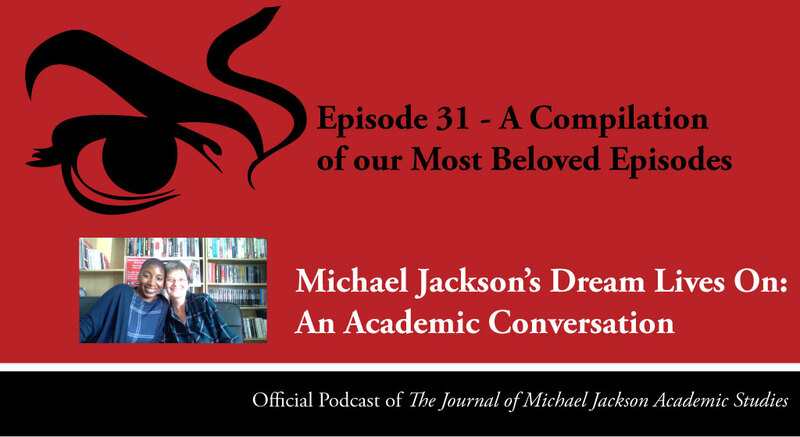 “Episode 31 – A Compilation of our Most Loved Episodes” Michael Jackson’s Dream Lives On: An Academic Conversation 5, no. 1 (2017). Published electronically 22/10/17. 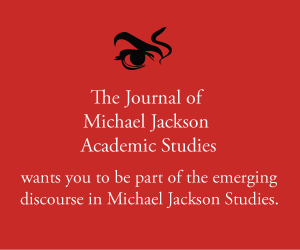 http://michaeljacksonstudies.org/episode-31/. 1. Episode 1 (29/6/15): Was Michael Jackson an Artist?